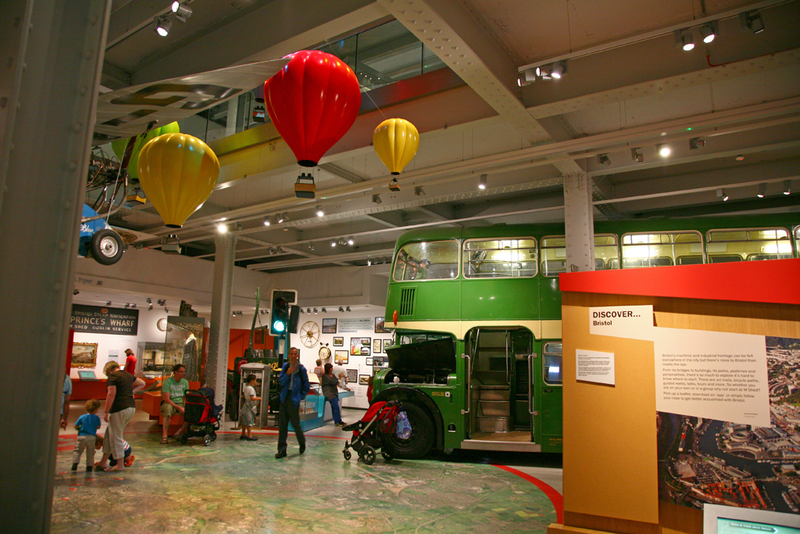 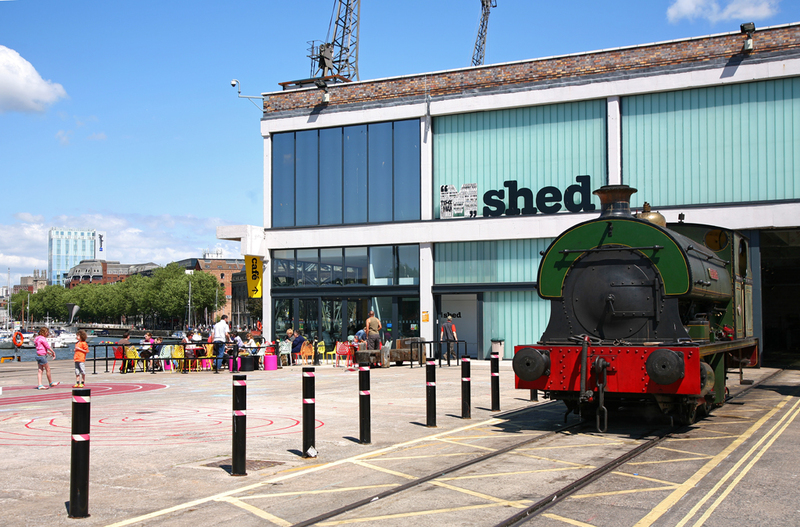 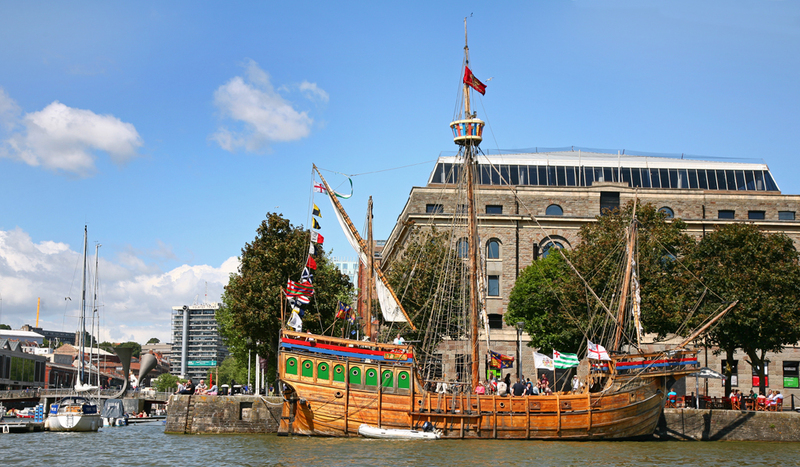 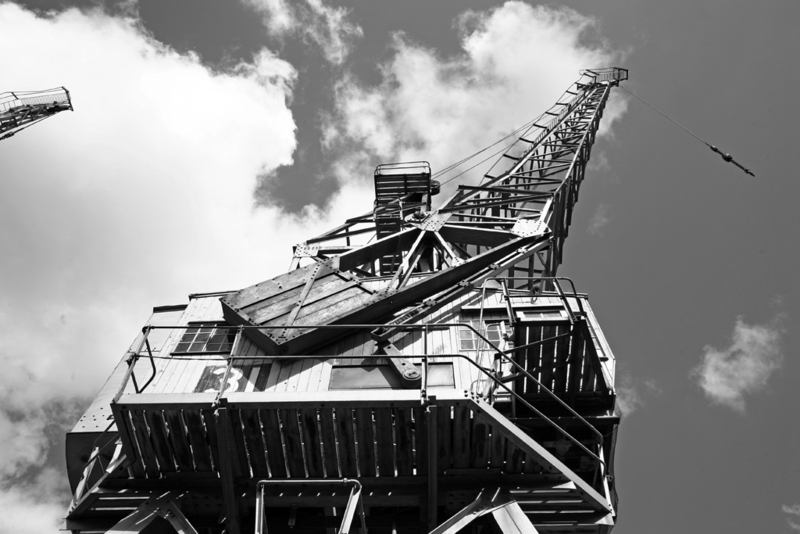 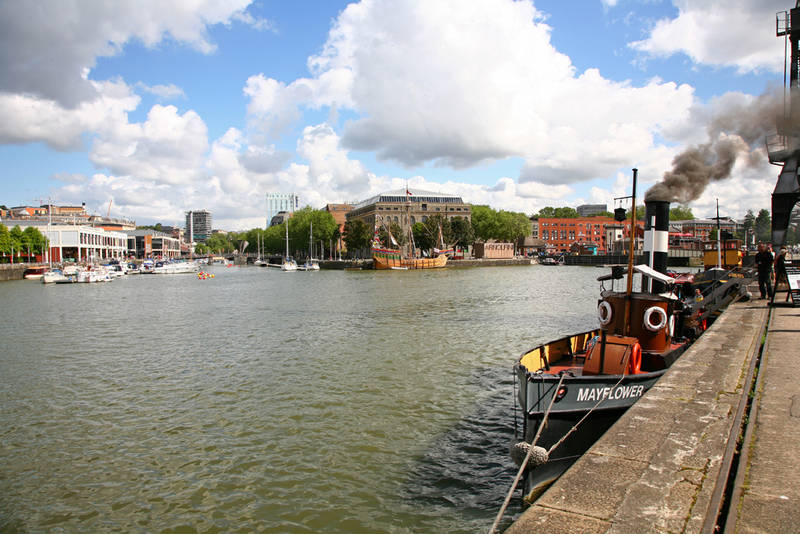 Bristol's Harbourside provides a wealth of interesting photographic content as well as providing an enjoyable day out, the dockside area has been extensively redeveloped over the past 10 years, the cities museum 'M shed' has also had an extensive refurbishment. 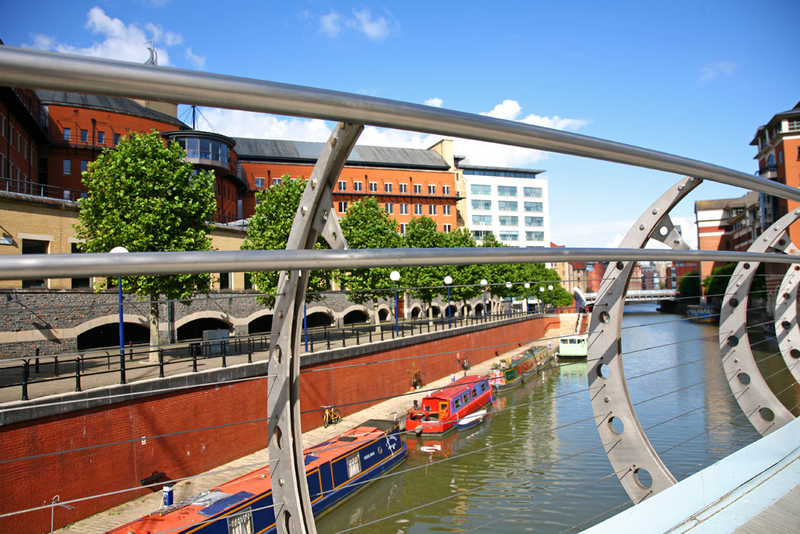 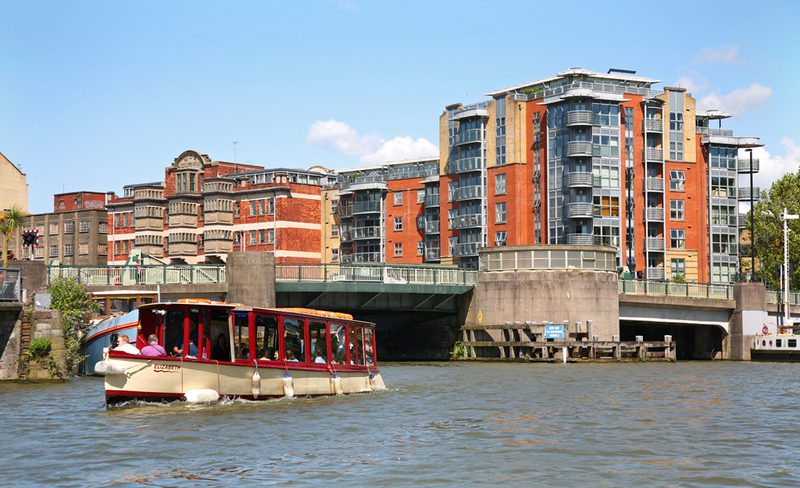 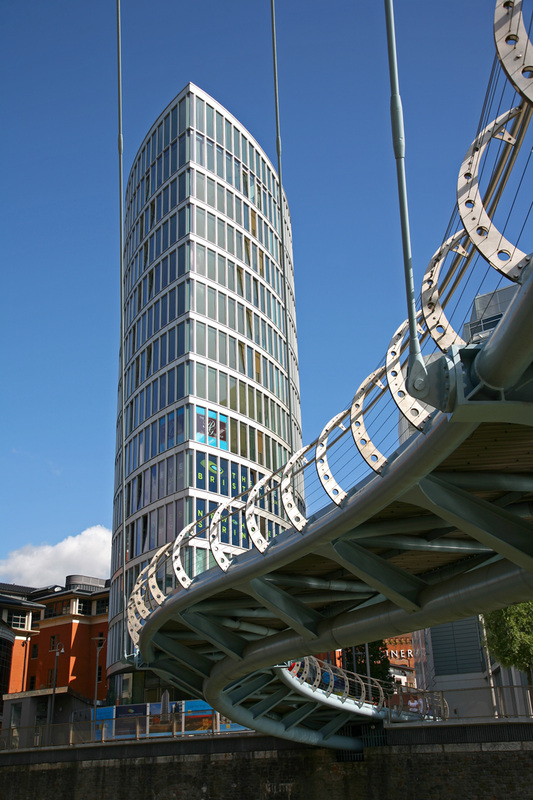 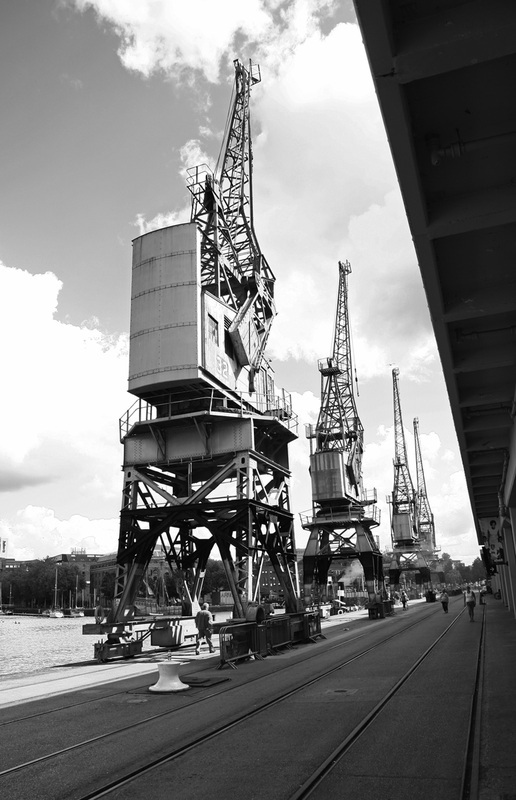 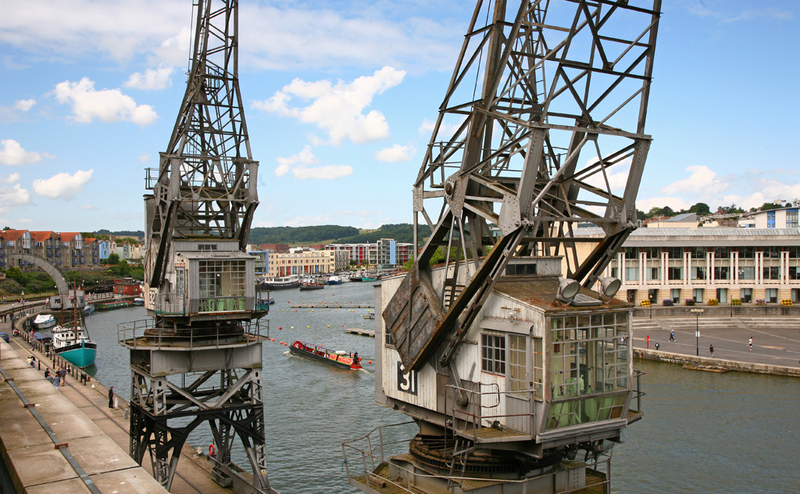 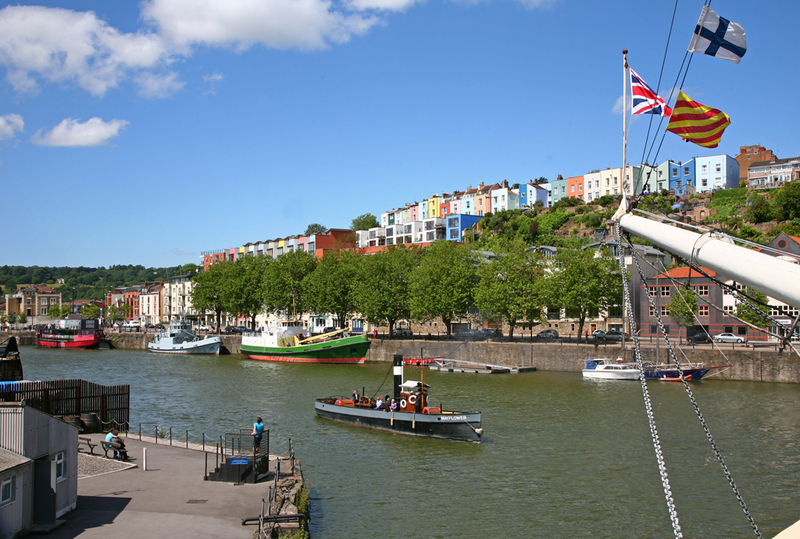 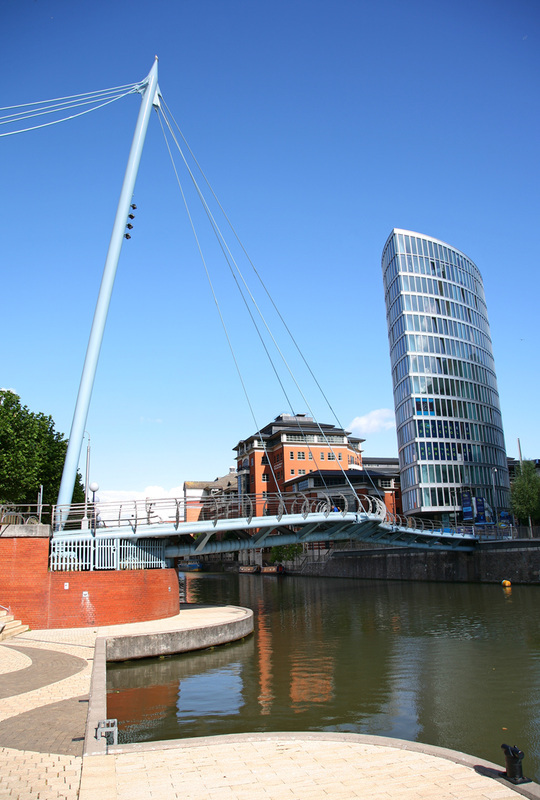 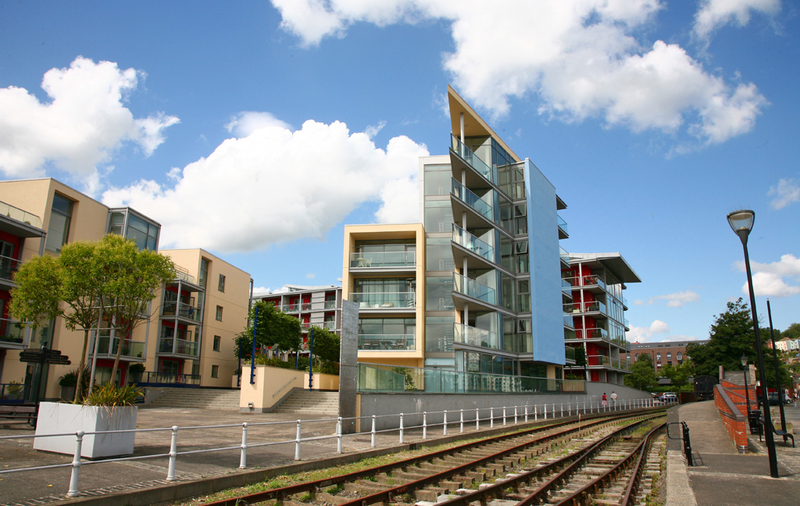 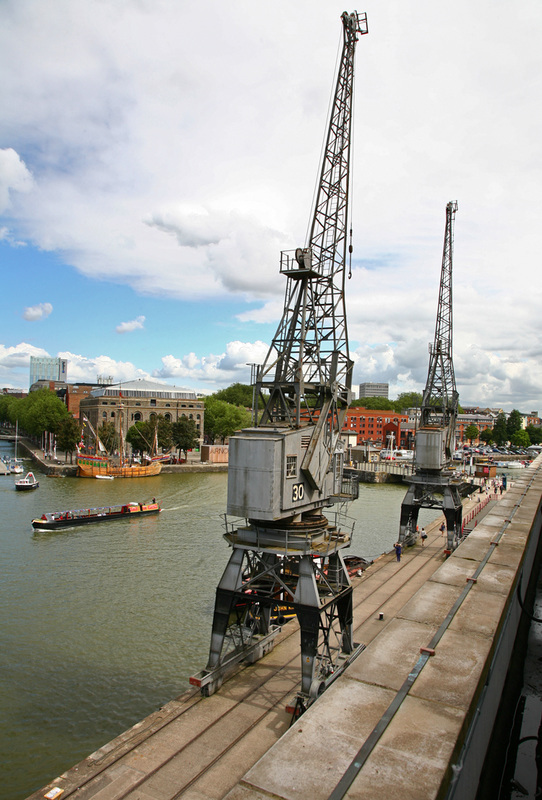 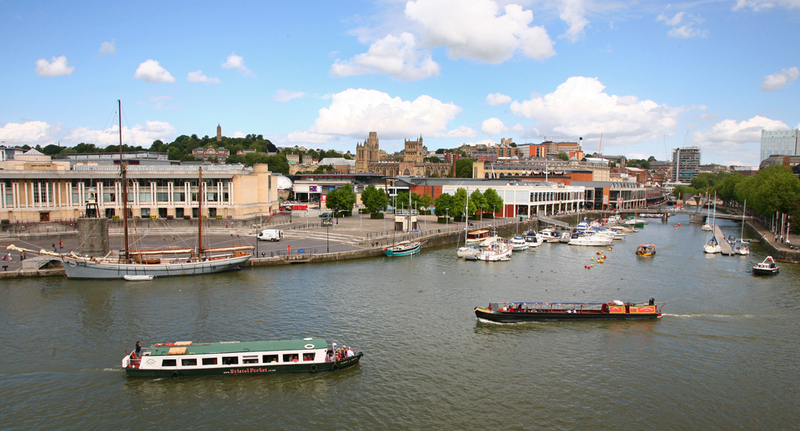 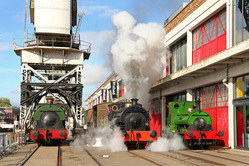 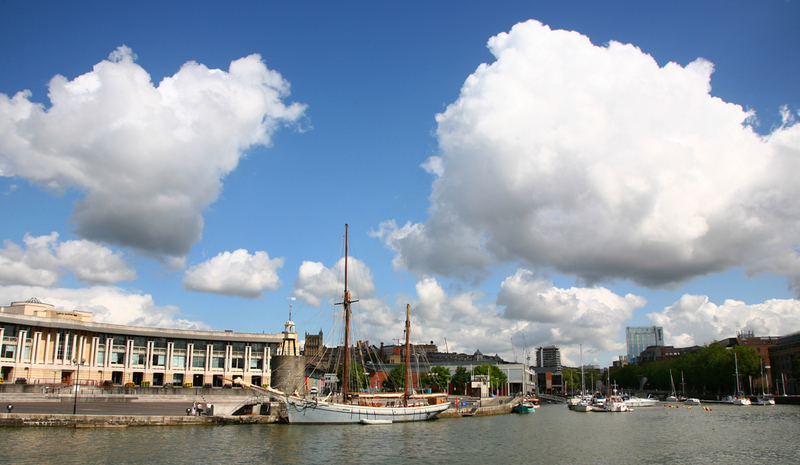 The area contains some of Bristol's best heritage mixed with modern waterside development. 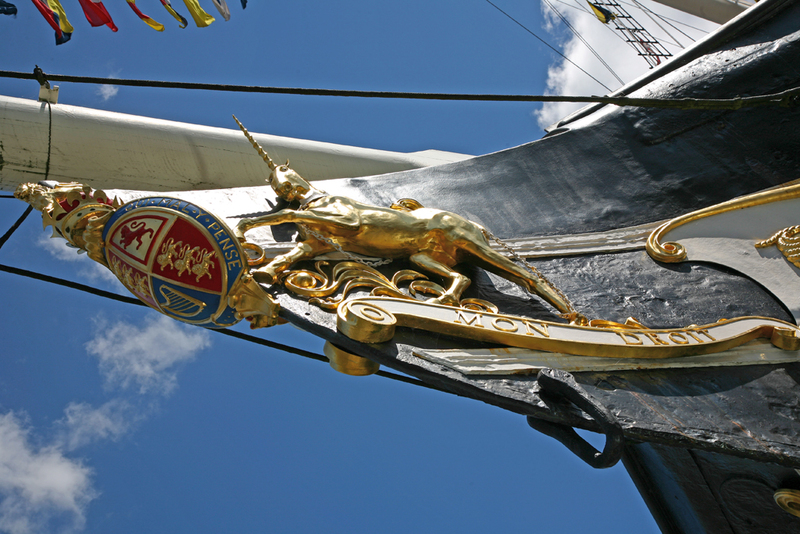 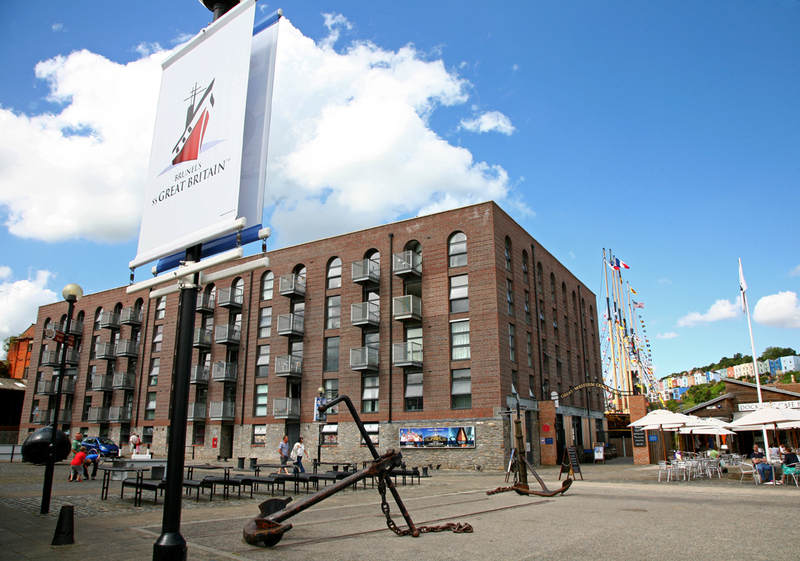 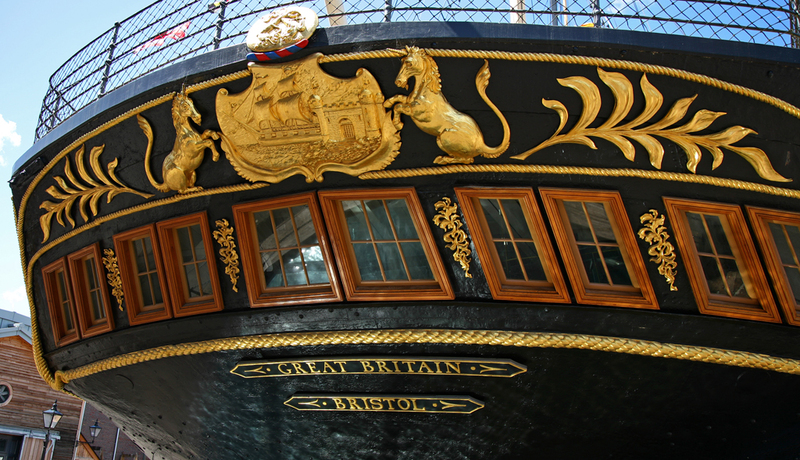 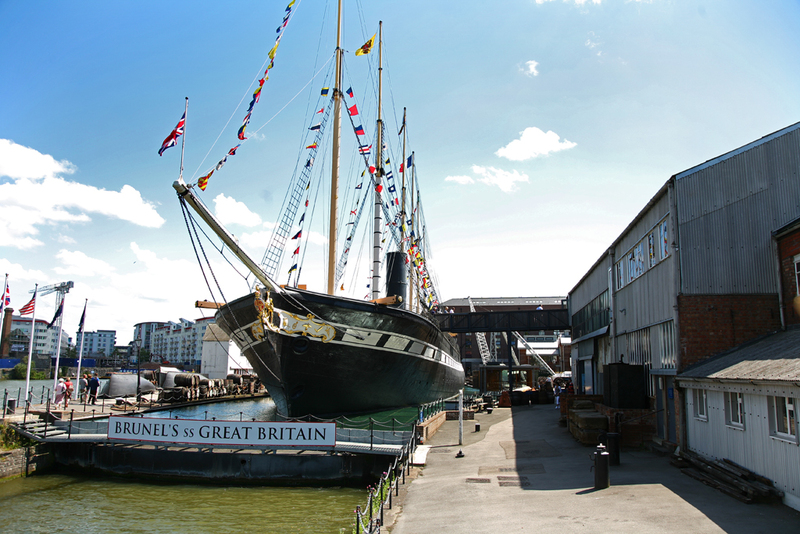 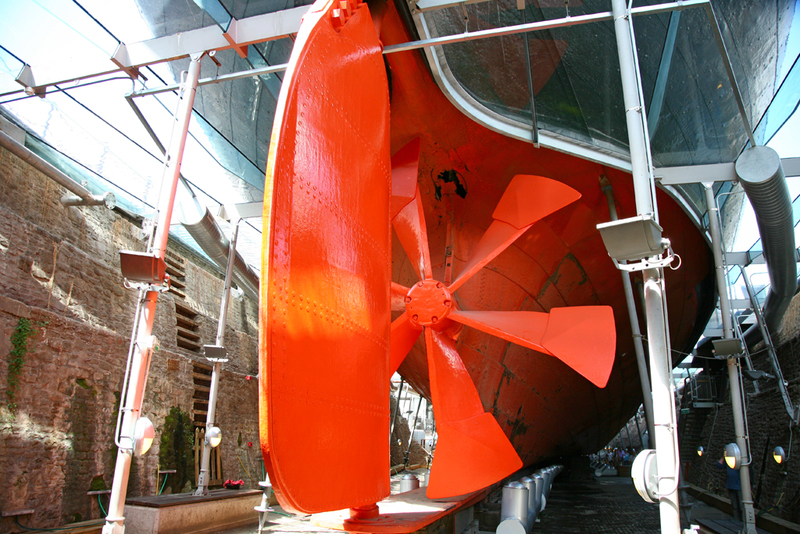 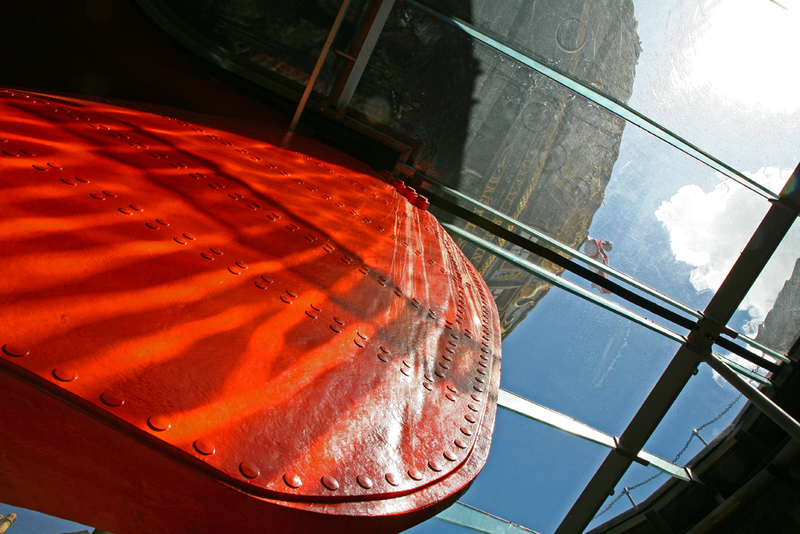 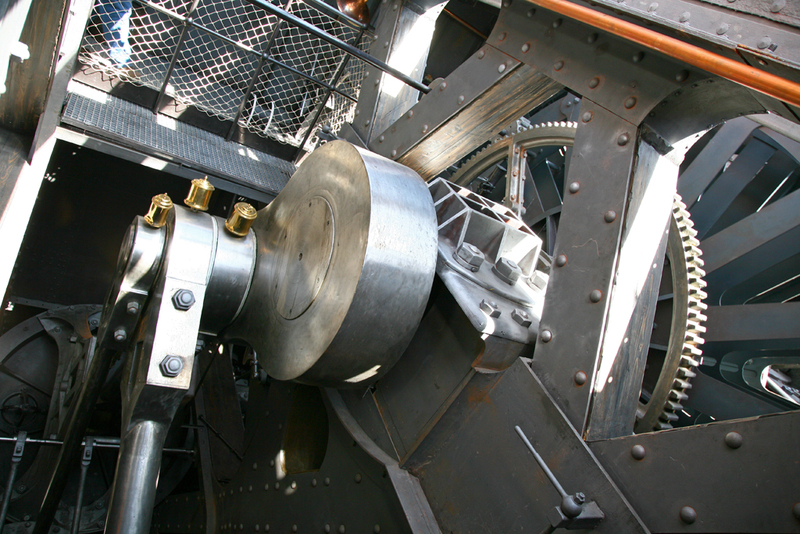 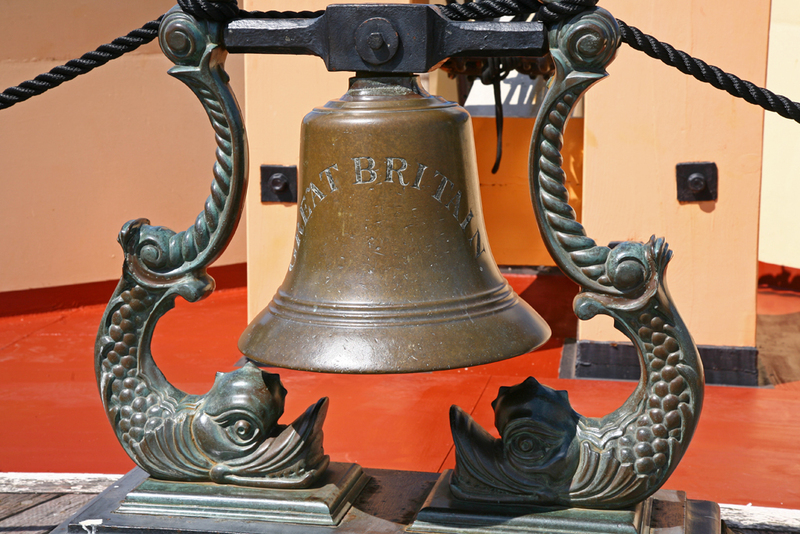 The SS Great Britain is also located at the harbourside, and provides additional interest for those visiting the area.